Our data tells a powerful story - about your customers, what they buy online, what they say, and what's possible. You don’t need to be a data analytics expert, we take care of the heavy lifting. Our platform transforms huge datasets to insights, and insights to smart recommendations, giving you more time to develop great products. Get to export success faster with Penrose Data. Use our data driven insights to simplify how you sell your products in China. Find your perfect target customers and which e-commerce channels they shop on. Validate your pricing, track your competitors and find out how the market is performing with continuous data feeds. Access market and pricing information for all the products in your category, and easily inform your revenue model and assess if your pricing is competitive. We access data from all major e-commerce platforms in China, making it easy to see where your category sells, and which channel drives volume or premium pricing. Get product feedback from 500+ million online shoppers. Read reviews from verified customers down to the brand level and track the top performing keywords in your category. Our continuous data feeds let you see which products in your category are performing well, and how the market is changing over time. Plus you can keep tabs on your key competitors. Whether you’re a small producer who is thinking about exporting to China, or you’re a seasoned exporter looking to improve your reach and maximise your marketing spend, we can help you find answers to your questions about selling online in China. 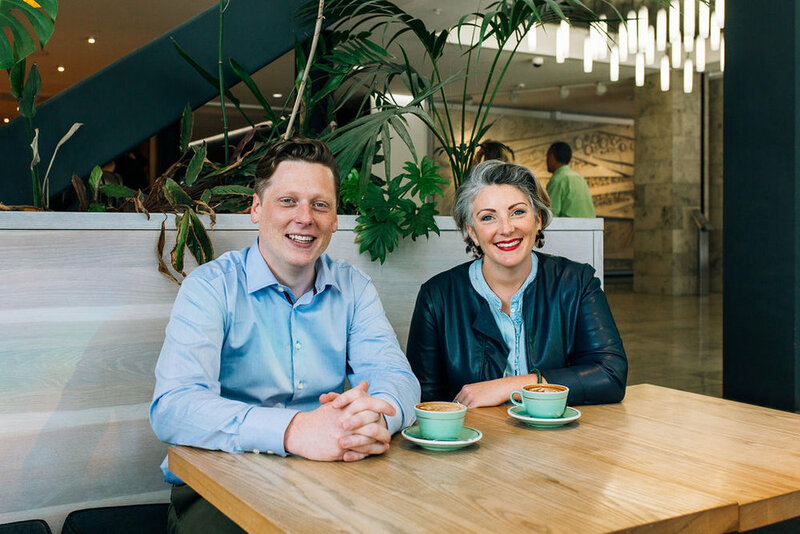 Meet founders Geoff and Sarah and hear them talk about our product - video coming soon! You’ll get used to us talking about the power of big data, but there are a few interesting stories we can share from analyzing millions and millions of lines of e-commerce data. Our 2018 insights cover the impact of the US-China trade war on the pet food sector; growth in the wine and honey categories and what’s driving it; how a new red variety of kiwifruit is gaining traction in China; and some commentary on the fierce competition for sales on Single’s Day. What’s most important to us, is answering the ‘so what’ question – making sure that our data stories make sense and lead to action. So, request a copy below, have a read, and let us know if you’ll take any action as a result!